To protect baby from insects. 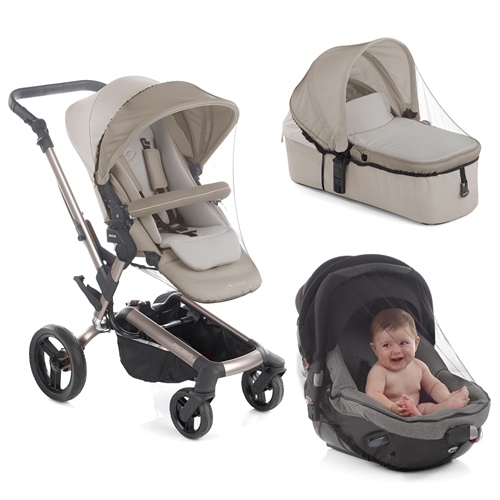 Very easy to fit on the pushchair, carrycot and car seat. The Black colour of this mosquito net makes it easier for the child to see objects.